The folks over at Bloomberg have posted a video of ASUS’ new Padfone 2, being handled by none other than the company’s CEO, Mr. Jerry Chen. 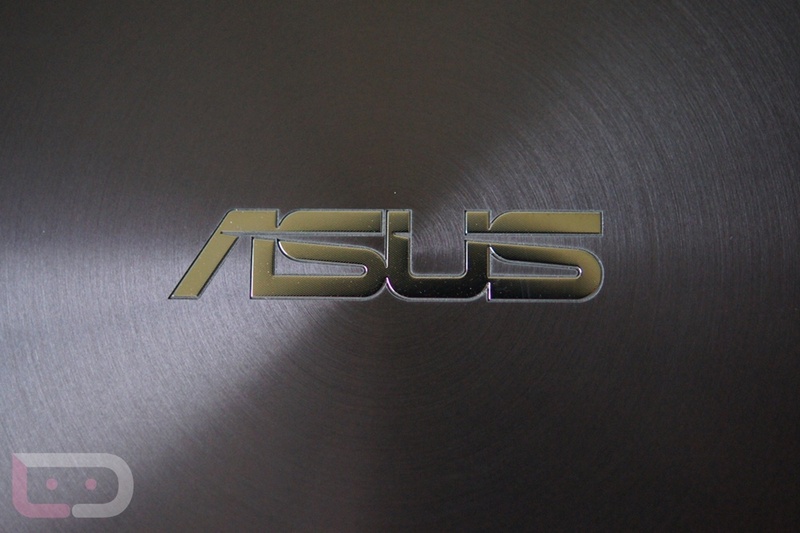 In the design department, ASUS should be awarded medals. Instead of being attached inside of a compartment like previously, it looks like the phone simply sits on the back side (with a slide-in motion) in the direct center of the tablet dock for use of the phone’s camera. It looks very slick. As for specs, the phone’s display is set at 4.7″ with a resolution of 720p. Chen also mentions a quad-core chip with LTE, which leads us to think that it is powered by the Snapdragon S4 Pro. Much like the previous Padfone, fans here in the U.S. can expect to hardly see the Padfone 2, but that won’t stop some folks from importing the device.